Good day from Augusta, where Gov. 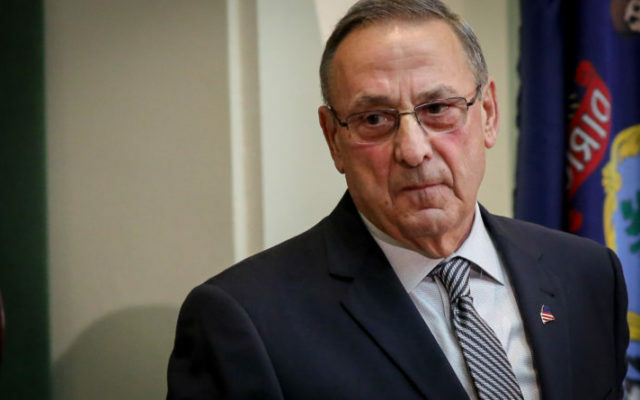 Paul LePage’s move to submit a Medicaid expansion plan to the federal government while asking the feds to reject ithas advocates pondering their next move in light of an ongoing case on the issue in Maine courts. The Republican governor is a staunch opponent of expansion, which passed easily in a 2017 referendum. However, his Department of Health and Human Services was forced by Maine’s high court to file a simple expansion plan with President Donald Trump’s administration. That decision by the Maine Supreme Judicial Court dodged core constitutional questions, such as whether the state is forced to actually expand coverage without a dedicated appropriation from the Legislature. Those are still part of the case, which now sits in a lower court. To read the rest of “Advocates have next move in legal chess match with LePage over Medicaid expansion,” an article by contributing Bangor Daily News staff writer Michael Shepherd, please follow this link to the BDN online.